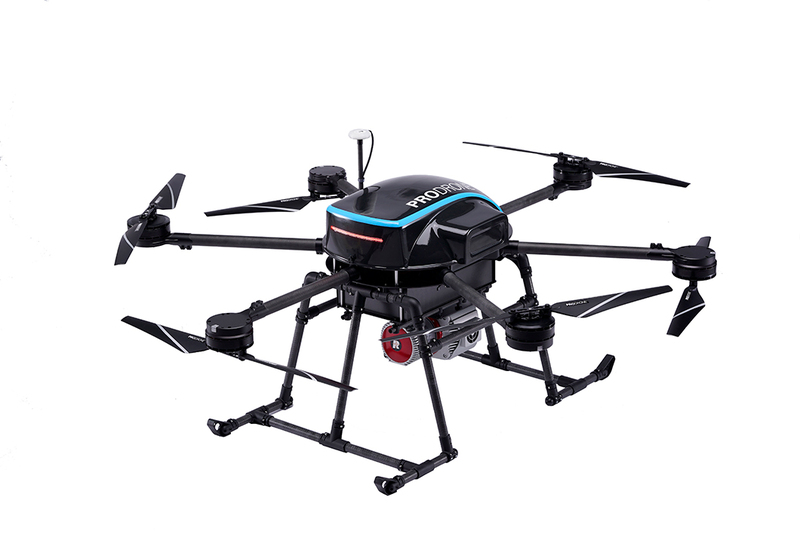 “PD6B-Type II” is a large platform machine equipped with geofence system, PSU (Prodrone Safety Unit), as a standard. When deviating from the geofence, PSU is possible to self-activate the parachute to make it safely. 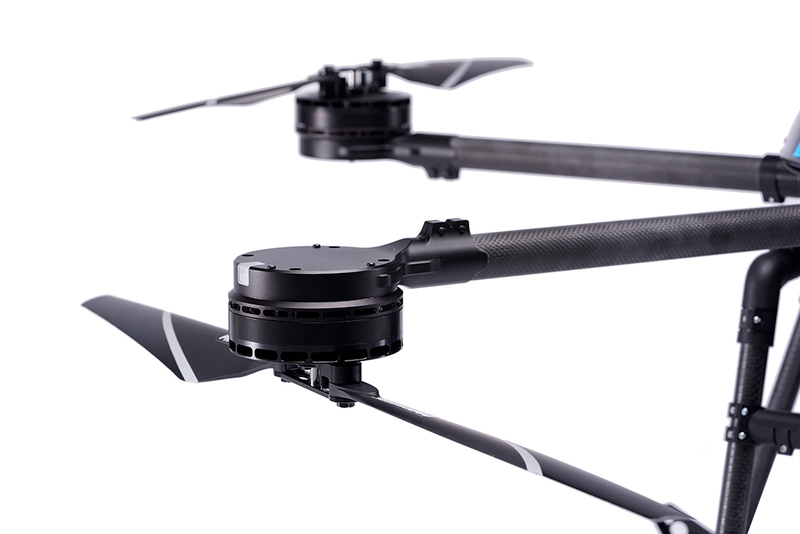 PD6B-Type II comes with maximum (66.1 lb) payload in a compact design that make it easy to carry and deliver. 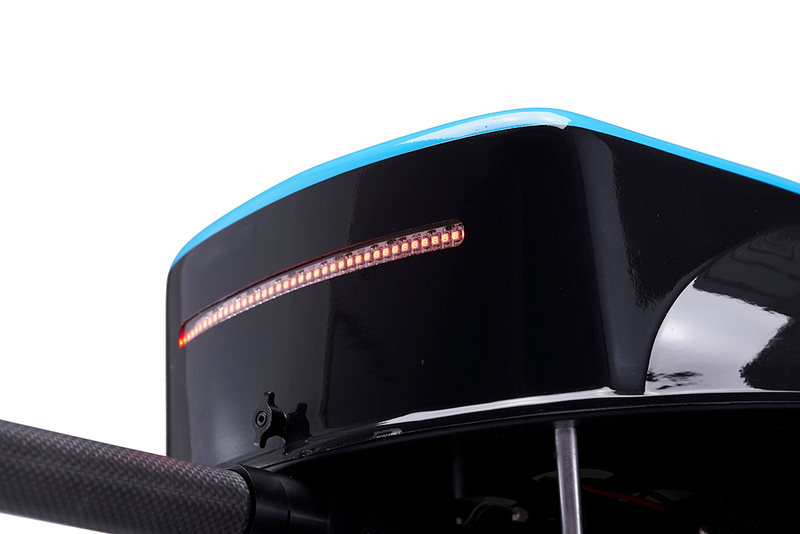 "PD6B-Type II" adopts a layout in which the propeller does not wrap when spreading by reversing the mounting direction of the adjacent motor. As a result, the distance between the shafts is shorter than the previous large-sized 6 rotor machine, and space saving has been realized with the thrust performance intact. The PD6B-Type II features easy interchangeable battery packs which you can locate anywhere around the body to adapt to your required tasks. 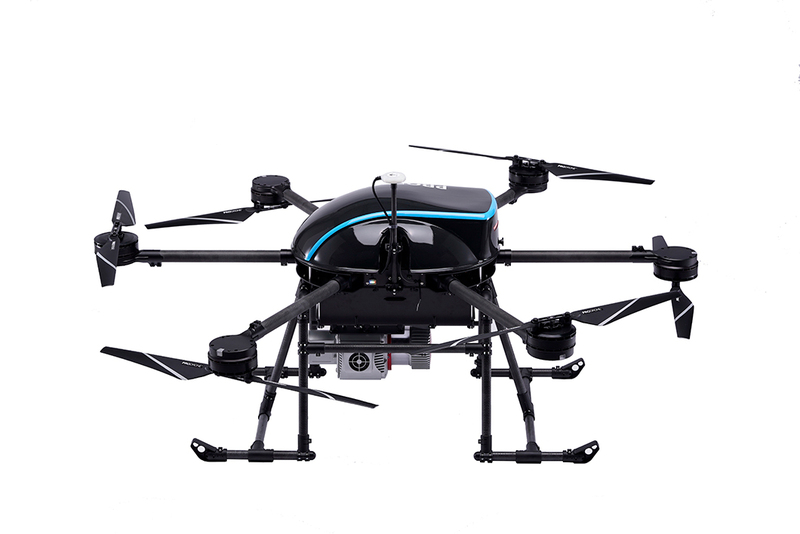 Thanks for PD6B-Type II's carrying capability, its smooth flight of PD6B-Type II makes it possible to acquire survey data by Riegle laser with highest precision. 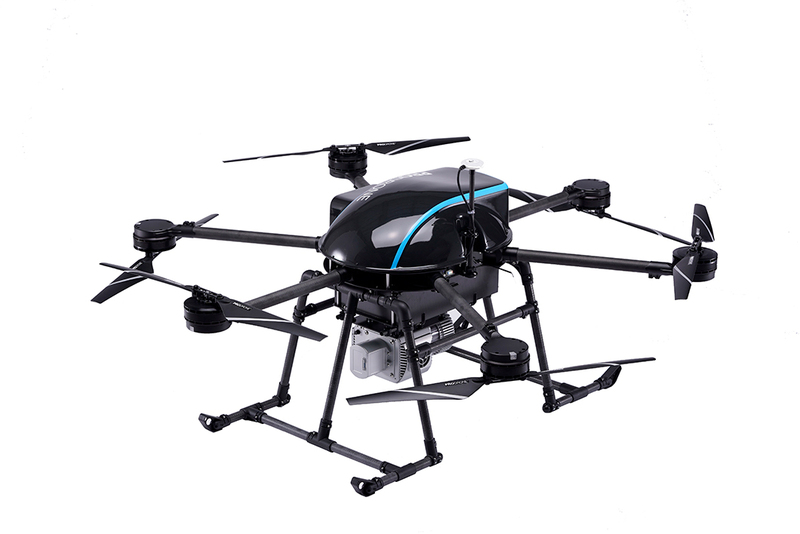 If you are looking for a drone with capability of carrying big laser sensors, a cinema camera, electric winch, or delivery box, you name it. 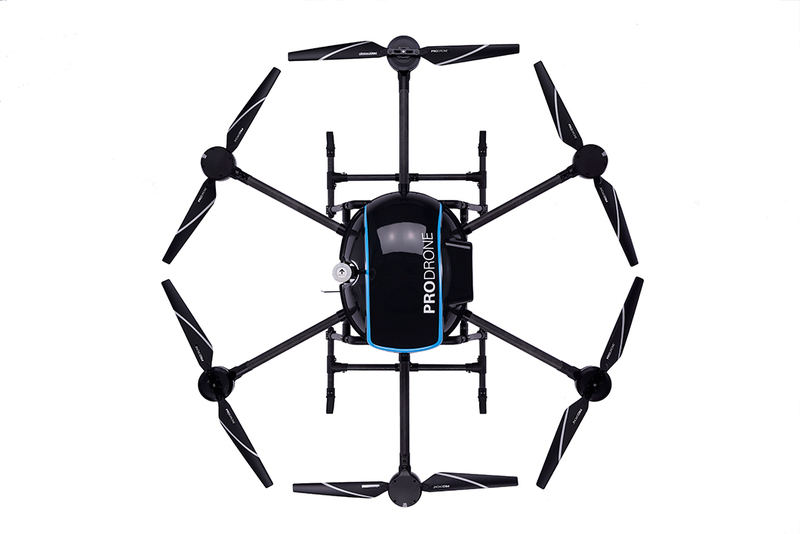 The PD6B-Type II is the best choice.